Greystones (Na Clocha Liatha in Irish) is a coastal town in County Wicklow, approximately 18 miles south of Ireland’s capital Dublin.In 2008 Greystones won 1st prize and the Gold Award at the world LivCom Awards as the most Livable community in the world with a population under 20,000. Followed from this success, in 2009 Greystones won 1st Place in the Co-Operation Ireland Pride of Place Awards. The town is best known for its stunning views of Bray head, Killiney, Dalkey Island and Howth Head to the North. The long low coastline stretching to Wicklow to the south, and framed inland by the Wicklow Mountains and the famous Sugarloaf Mountain. Greystones boasts two beaches. The North Beach and Harbour, is undergoing a major construction project at present with the development of a new Harbour, Marina, Community Facilities, Beach, Park and both commercial and residential units. This area is backdropped by clay cliffs and Bray Head itself. The North Beach offers great views, and there is an excellent walk from the Harbour with its new Marina and public plaza to Bray along Bray Head – the Cliff Walk. The South beach in contrast is a long sandy strip and is most popular with visitors. 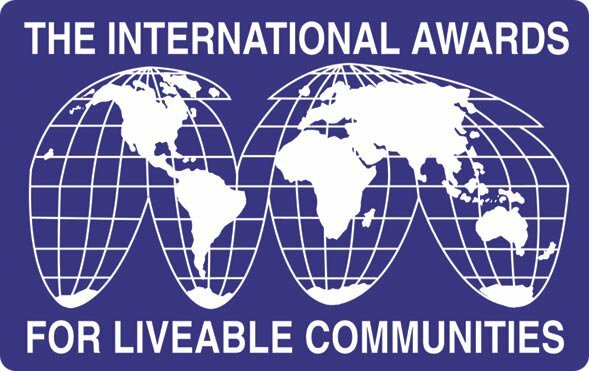 It has a much coveted “Blue Flag” status for its’ clean water and safe environment. Between the two beaches is a long wide rock outcrop from which the town derives its name. Access to Greystones is very good. It’s just 3 miles from the main N11 route from Dublin to Rosslare and is on the main rail route south from Dublin to Wicklow, Arklow, Wexford and Rosslare. 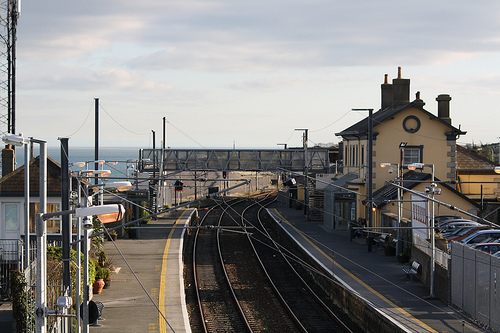 Greystones is also served by the DART, a fast and frequent commuter rail connection to Dublin. The town is also well linked to local areas, Bray and the capital by bus. Greystones is a growing and thriving town, taking in neighbouring village and other surrounding areas, it has a population of approximately 17,000 residents. The town enjoys many excellent restaurants and shops catering for locals and tourists alike. 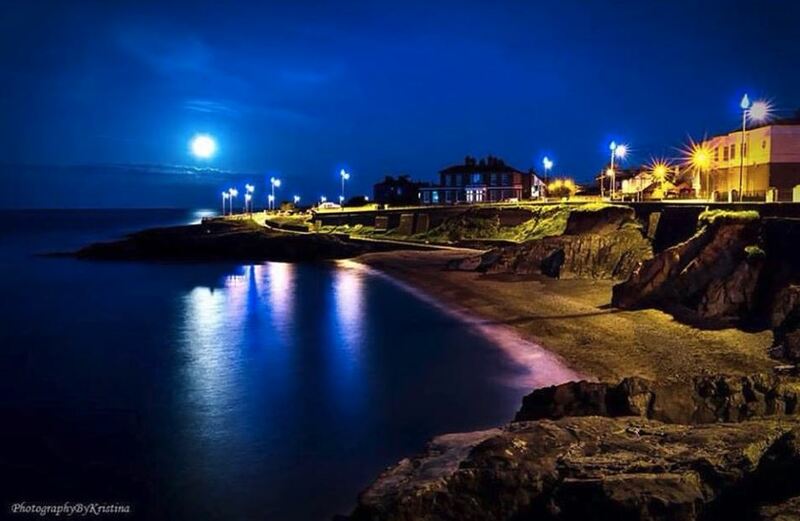 Despite its size, Greystones retains its’ former village and community atmosphere. Opening it’s doors in 2013 Greystones Harbour Marina has rapidly grown from 100 berths to now accommodating up to 250 boats. The marina is located at the heart of the spectacular new harbour development which has involved a massive reconstruction and modernisation of Greystones’ centuries old harbour. 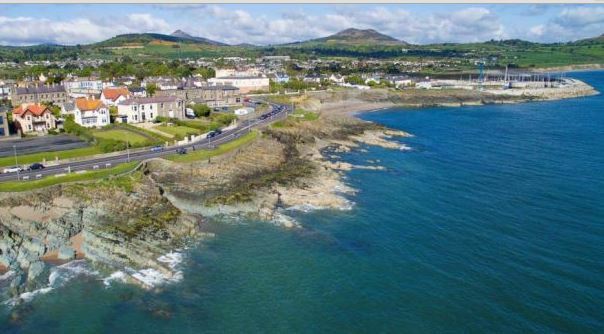 The harbour is neighboured by beaches on either side with stunning views across Bray Head to the north, the Sugarloaf and Wicklow Mountains to the West and on a clear day when gazing across the Irish Sea to the east, the west coast of Wales can be spotted. 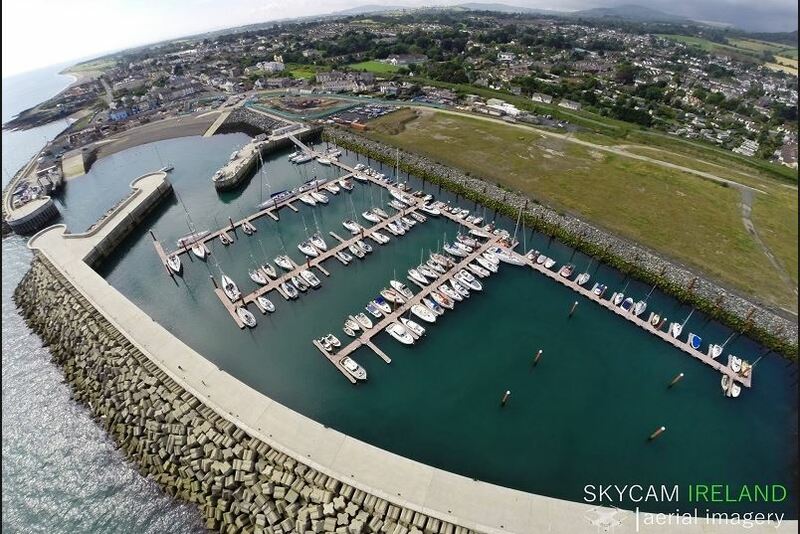 The high quality of service, excellent facilities, and ease of access at Greystones Harbour Marina have all contributed to the roaring success of this new marina which has seen a year on year increase in occupancy of 100% and is now nearing full capacity during the summer months. Visitors and berth holders benefit from all the necessary facilities such as water and shore power, toilet and shower facilities and fuelling facilities to be completed soon. There is also free Wifi available to everyone, local maps and guides, and the friendly and helpful marina staff are always on hand for advice and guidance. The new harbour and marina are a great compliment to the many long standing watersport clubs in Greystones. The Greystones sailing club is the most prominent with over 350 active members, thriving dinghy and cruiser sections and the phenomenal new club house which have all lead to a boom period for the club over the last few years. Also in the harbour, there is an angling club, dive club, sea scouts and other water activities which are developing along with the marina.